Orvis will host their popular fly fishing classes in May and June this year across the street from their store in Grand Park. 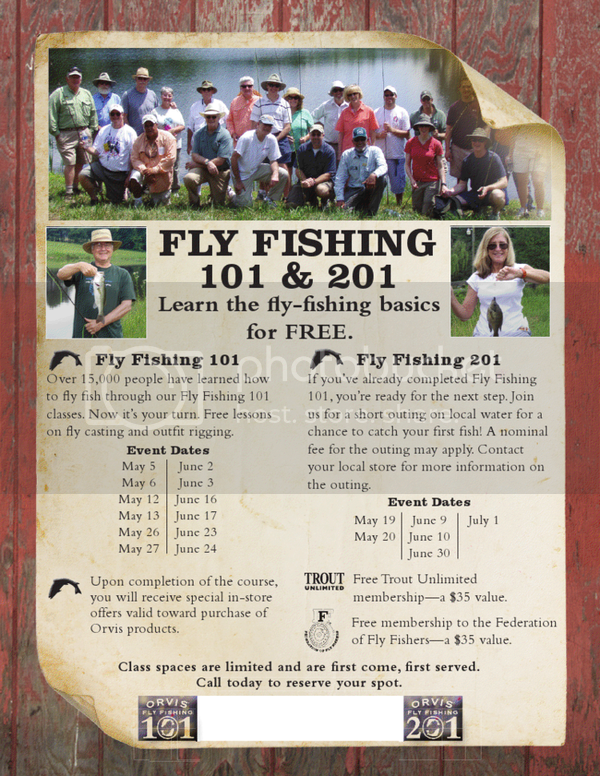 Class participants will learn fly casting and outfit rigging in the Fly Fishing 101 class and a short outing in the Fly Fishing 201 class. Call Orvis at The Market Common to reserve your spot: 843 839 6900.